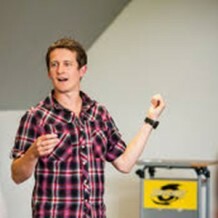 Kieran is a media linguist and communication consultant. His PhD research explored the language of media interviews and he is now working with David Niven Associates to help analyse the negative portrayal of social work in British media. In this interview Kieran provides an academic perspective of the way social work is presented in the media. He has conducted qualitative analysis of articles from the Guardian and BBC which include the word ‘social worker’ and finds all are very negative. To move forwards he emphasises awareness raising to journalists on these issues but also for those speaking to the media. 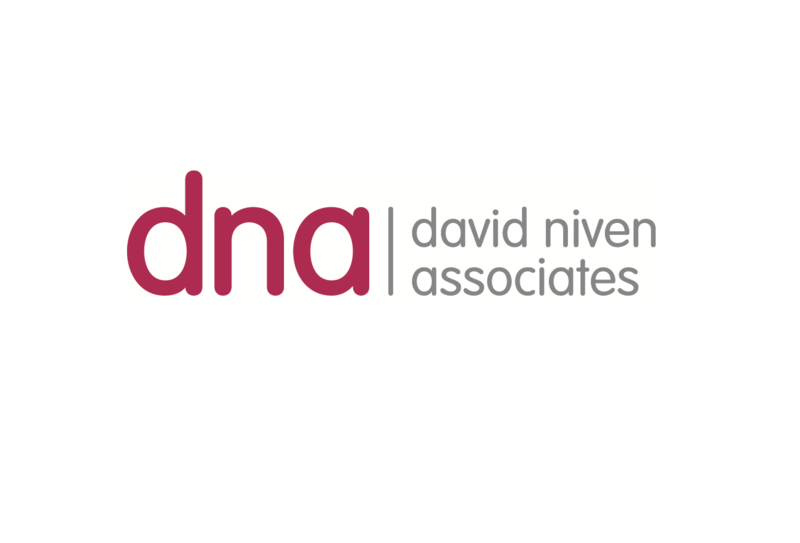 We share our own accounts of having our words twisted into a negative portrayal of our work and how we can prevent this..
DNA is offering training to employers who, like us, recognise that good news stories told by social workers will positively impact the perception the public has of social workers and thus help them do their jobs without such stigma. This training is for those who would like to contribute their success stories. We will help them develop strategies to illustrate their work, prevent negative interpretations and increase confidence. This work has developed due to a comprehensive survey conducted by DNA which has had excellent feedback which Kieran is currently analysing. The trends are already appearing, to see them please see here.